Volkswagen Tiguan: Your new favourite family estate. 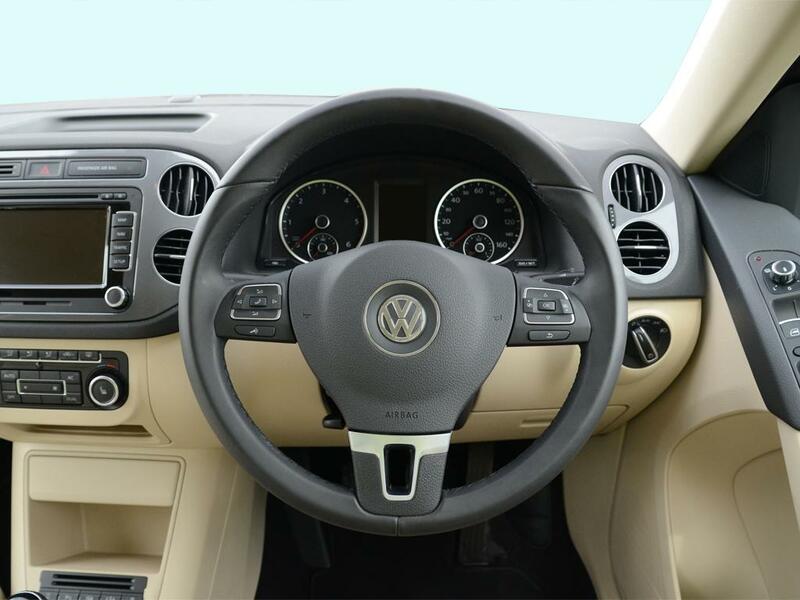 If you’re familiar with VW vehicles, you’re going to feel right at home in the Tiguan. The dashboard has a logical and tidy layout, and the driver’s seat has enough adjustment available for most people to get comfortable. 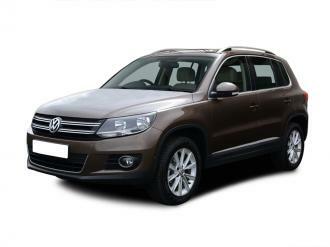 The Tiguan comes in both four and front wheel drive versions: our favourite being the FWD 2 litre TDi BlueMotion Tech Match model – which we found (like any VW model) a delight to drive. Our favourite also comes bundled with full colour touchscreen sat-nav, climate control and parking sensors as standard. Even though it appears comparatively small against the competition: the Tiguan is deceptively spacious, offering 470 litres of boot space (more than a Nissan Qashqai). The rear seats slide and recline, which is great if you’re particularly tall or need a little bit of extra luggage room. 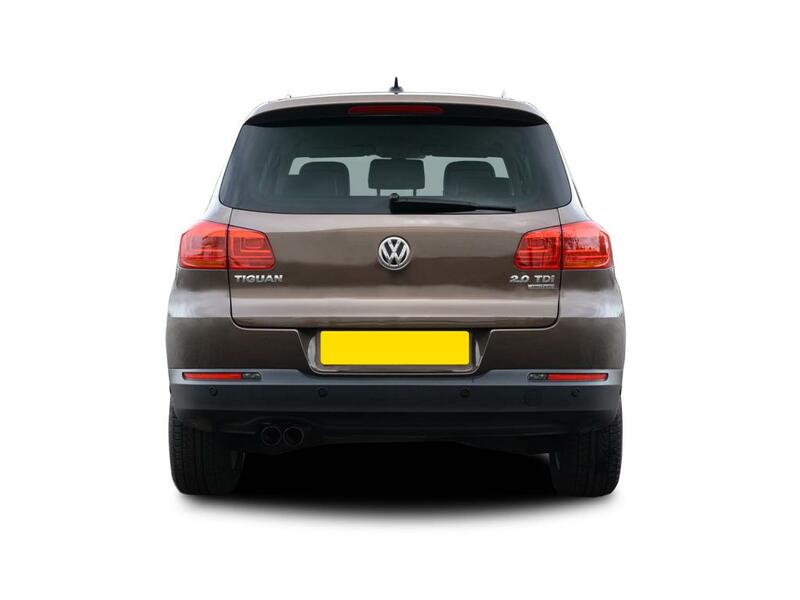 Folding the rear seats completely flat will give you 1510 litres of space, putting the Tiguan up there with the best value family estate cars. In terms of safety, the Tiguan received a five-star rating in Euro NCAP crash safety testing, and comes with traction control, electronic brake assistance and six airbags as standard. Furthermore the high seating position and permanent (on some models) four wheel drive can be seen as added safety advantages. 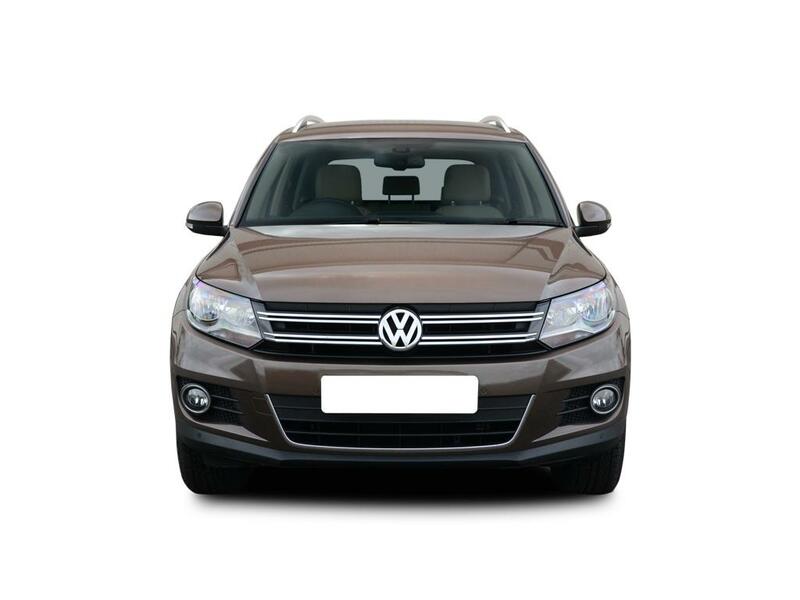 We have special offers on the 2 litre TDi Diesel BlueMotion Tech Match model for a reason: you get an average of 53.3mpg while pumping out only 139g/km of CO2 – which is the most fuel efficient of the Tiguan range. This model also boasts start/stop and regenerative brake technology, which keeps fuel consumption down to a minimum and running costs low. 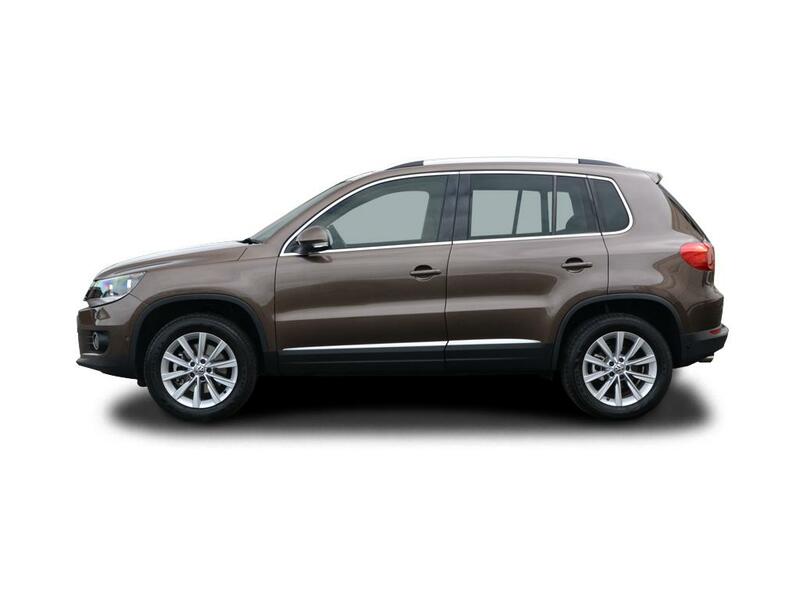 In short, the VW Tiguan is everything you love about the Golf with the best features of a family-sized SUV. Interested? Enquire today here!